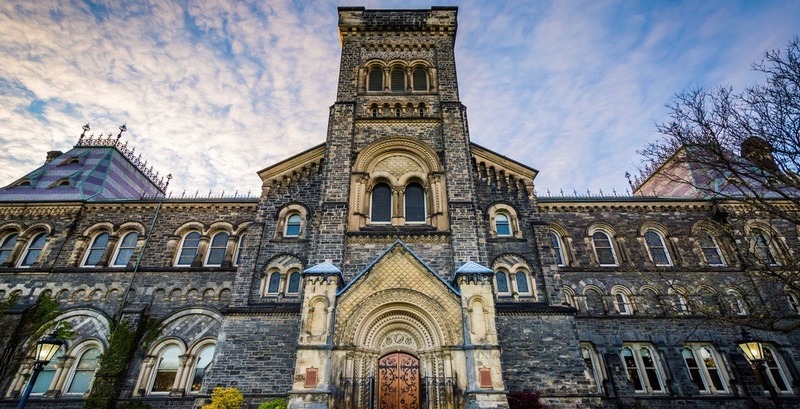 Following Saudi Arabia’s expulsion of the Canadian ambassador after Canada called for the release of jailed civil rights activists, the kingdom has now suspended scholarships for about 16,000 students studying here. Tension began to build on Thursday after Canadian Foreign Affairs Minister Chrystia Freeland tweeted she was alarmed to learn that Samar Badawi, Raif Badawi’s sister, has been imprisoned in Saudi Arabia. Freeland’s tweet led to the kingdom ordering Canada’s ambassador Dennis Horak to leave the country within 24-hours and freezing all new trade and investment transactions with Canada on Sunday. “We are deeply concerned that Saudi Arabia has expelled Canada’s ambassador in response to Canadian statements in defence of human rights activists detained in the kingdom,” said Freeland in a statement. “Canada will always stand up for the protection of human rights, including women’s rights and freedom of expression around the world. We will never hesitate to promote these values and we believe that this dialogue is critical to international diplomacy. Freeland added that The Embassy of Canada to Saudi Arabia, in Riyadh will continue its regular operations, including consular services. Following this move, a new report from Saudi-owned media outlet Al Arabiya revealed that “training, scholarships and fellowships” for Saudi students in Canada are now being shelved. The report also said all Saudi Arabian students currently studying in Canada will be transferred to other countries. Just got word that indeed Saudis are telling their students (16,000+) in Canada to return home. Scholarships will be rescinded. This is awful for these students, many who are not likely to be in Canada over the summer but now scrambling with what to do with their lives. Unjust!